We manufacture sealing washers as per your requirements. 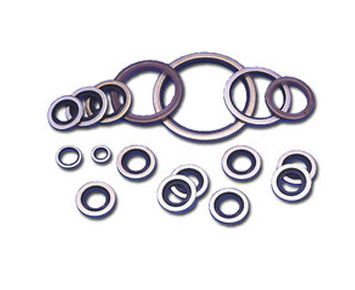 Sealing washers are generally manufactured in soft metals like Copper as per IS 3175 – 1994. Can also be manufactured as per your specifications, drawings or samples.